The players seem to like it. 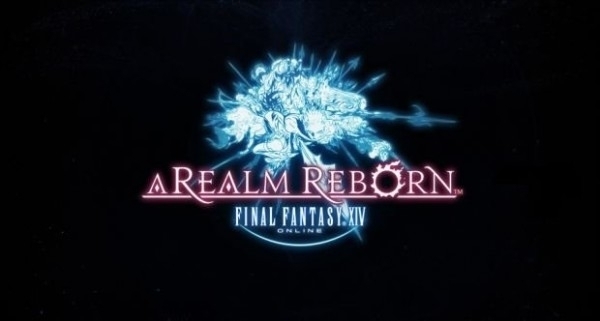 Naoki Yoshida, producer for the reboot-of-sorts of Final Fantasy XIV's "A Realm Reborn" relaunch, has dropped some important details. For starters, the 'old' servers will actually be staying open - he polled and asked if people wanted them to stay up, and promised it'd stay if at least 30% wanted them. Surprisingly, 35% did, and he said they will stay open provided the player percentage stays above 30%. He also said he planned on the alpha tests of the game being launched towards the end of October, with stress tests filling the time up until that day. Players in the testing phase will get to test out all the new mechanics when it launches at that day. Now I'm really wondering how they can possibly salvage the disaster that was FFXIV's launch. Can we have someone that is actually enthusiastic about the game write articles. I mean you are trying to attract visitors to your site right?